1st January 2012 already seems a distant memory so, as we enter 2013, we thought we’d look back at some of the things that happened in gay Chiang Mai during 2012. The last year has seen significant changes in the demographics of the Chiang Mai gay scene, with the typical old fashioned foreign style gay bar seeing a decline, whilst trendy new places are definitely in the ascendancy. We started 2012 with lots of Sunshine, and since this is a subject we have a definite soft spot for, couldn’t resist doing the same this year 🙂 Wishing all of our readers a very Happy New Year in which we hope you find lots of sunshine of your own. 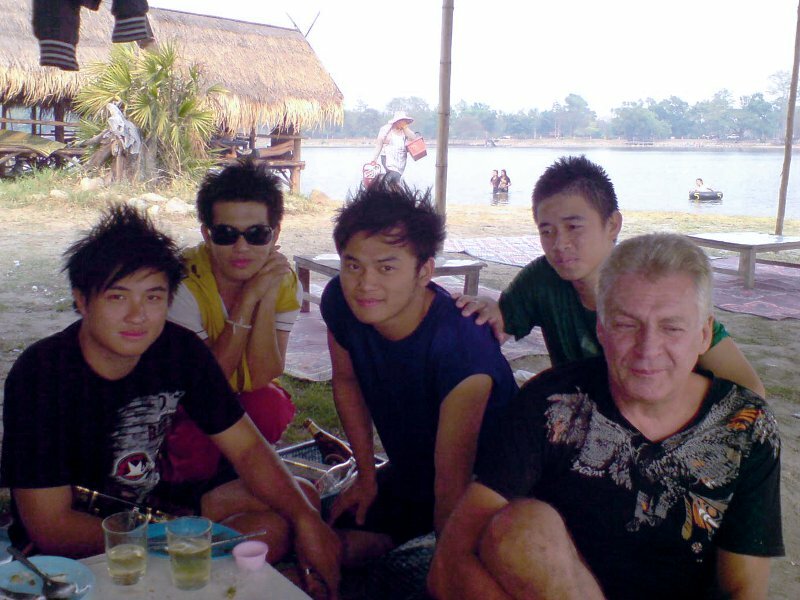 In January 2012 on gay in Chiang Mai we remembered the death of our friend David Crisp, brutally murdered by three boys he’d befriended. We also reported on the forthcoming opening of Mansfield Residence, a new boutique city resort in Santitham along with the closure of Twin Peaks and Jungle Juice bars in Sleaze Alley. January went out with a bang, rather too literally as Khun Note, the owner of Radchada proved both conclusively and concussively that motorbikes are imperfect flying machines. Scary stuff in the Emergency Room at Chiang Mai RAM when the doctor pronounced Note’s injuries were life threatening. Fortunately, after some time in ICU and an intervention by a very skilful surgeon, Note is back to normal and boasting that he now has more titanium than silicon is his face. February saw several changes in the Chiang Mai scene. The start of the month saw Secrets Bar and CU bar relocate into the adjacent covered area overlooking the night bazaar car park, whilst the only remaining sleaze alley Bar, Milky Way moved to the front of the alley. Whilst the changes were a definite improvement, some of the benefits didn’t last. The bathrooms, which we have to say were beyond disgusting in the old location, were markedly better. Sadly, it seems janitorial skills and basic maintenance are not considered as important here. The current facilities are already un-pleasant, the decline over just a few months having been noticeably rapid. The nature of the bars has changed too. Secrets Bar seems to have lost the young kids who used to play pool there, and become a good quiet place just to go for a drink, without being pestered by the rougher hill tribe hustlers. CU Bar on the other hand, seems to want to be all things to everyone and many say it has lost some of its previous attraction. February witnessed one of the biggest events the Chiang Mai gay scene has seen in ages. See Man Pub opened on Canal Road (close to Nimmanheminda area). In less than a year this large modern gay club has transformed the Chiang Mai scene shifting it away from the fading downtown and night bazaar areas to the happening parts of Nimmanheminda and Santitham. A process that has accelerated throughout the year with both the closure of Mandalay Bar and a campaign of drink driving checks around the Night Bazaar orchestrated to drive seedy nightlife out of the tourist and cultural areas. Following their formal launch party in March, See Man Pub has continued to grow in popularity throughout the year and is now the must visit gay venue in Chiang Mai. 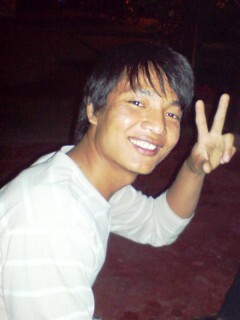 The good news is that, unlike Mandalay, foreigners are welcome at See Man too. It’s open late but Friday and Saturday’s are packed so it’s better to go a little early to get a table. 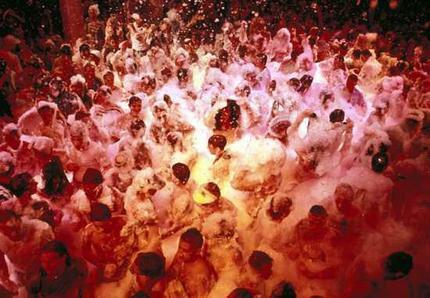 They have been arranging a number of special events throughout the year with various contests and foam parties proving popular. February also saw the opening of RAM coffee and bar A nice modern coffee shop located right next to River House massage, though the location is a bit distant from any other gay venues. During the course of the year they gave up on coffee, but the bar is still open in the evening and attracts a small regular following of old generation ex-pats. March saw the launch of the Rainbowcard, Asia-Pacific’s first international GLBT Lifestyle Card. On a sad note, April was the month in which we said good bye to another friend who succumbed to something almost forgotten these days. April started with a big party for the grand opening of Mansfield Residence Boutique City resort in the heart of gay Santitham. This lavish project aims at providing five star hotel class accommodation yet retaining the intimate, private and discreet nature of a gay guest house. April is the height of hot season and a time when the boys head of to Chiang Mai Riviera better known as Huai Tung Thao lake located off the Canal Road a few Km North of the 700 year stadium. This large lake is a popular destination to escape the city for a few hours relaxation and swimming. Of course, the most aggressiveness cooling off is done at the Songkran traditional New Year water festival and this year was no exception with the party seeming to go on for ever. May was a busy month and with twenty two articles marked our biggest month on Chiang Mai Gay News. 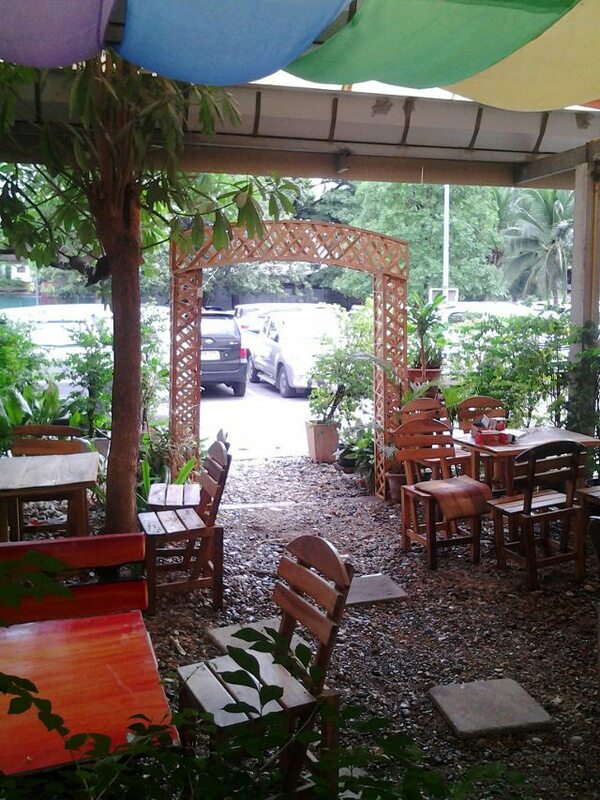 The first of May was a landmark for Radchada Garden Cafe which transitioned from being a daytime cafe to extending it’s opening hours to provide an evening bar service. It also added a larger range of Italian food dishes to it’s existing selection of Pizzas and Pasta. May was also the month when arithmetical difficulties almost left the staff at the Garden Bar witless. With Idaho day on 17th May it was also a month to remember that, despite tremendous advances in gay rights, there is still a long way to go. June was definitely old Queen’s month with the U.K. celebration of sixty years on the throne which it seemed the rest of the world joined in too, or at least in Chiang Mai the party seemed that way at The Pub. The Pub has remained a gay favorite in 2012 with the early evening gay gathering for Sunday lunch getting ever more popular. July heralded the birth of another gay business as we formally launched Bon Tong Productions providing a web design service specifically aimed at gay businesses. July also saw the end of a Chiang Mai gay institution as Mandalay, affectionately known as Mandagay closed down. In August much excitement was caused by the announced re-opening of Chiang Mai’s legendary gay bar Coffee Boy. This was quickly followed by disillusionment as it turned about to be the Coffee Shack, actually called Chiang Mai 19 (boy). September was a quiet month, as it always is in Chiang Mai. The guys at Bon Tong Productions took the opportunity to make some changes to this website, including the introduction of a complete new gay guide to complement our existing guide on www.radchada.com. In October we further extended the changes by adding a fully interactive events calendar to the site. 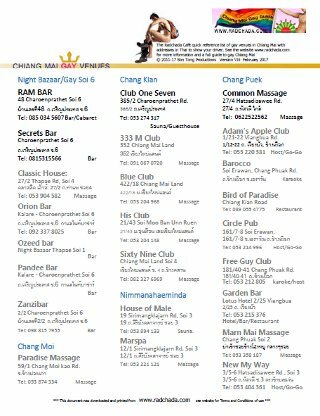 We also updated our quick reference guide to Chiangmai gay venues: all the addresses in Thai on a single page – ideal to carry with you and show a Tuk-Tuk driver. Download it here. 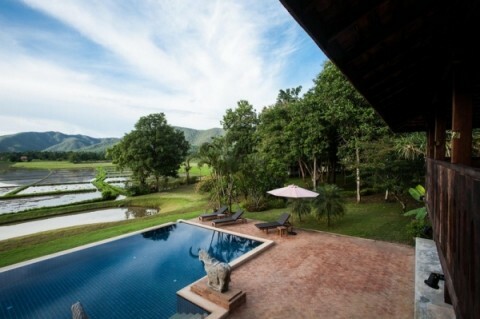 In October Soulmates Retreat, a small luxury gay owned resort out side Chiang Mai, appeared on the scene. Located in beautiful countryside with views of paddy-fields and mountains near Doi Saket, Soulmates Retreat sets new standards for luxury gay accommodation. Soulmates is the second new addition to the luxury gay accommodation market following Mansfield Residence in the Santitham area. 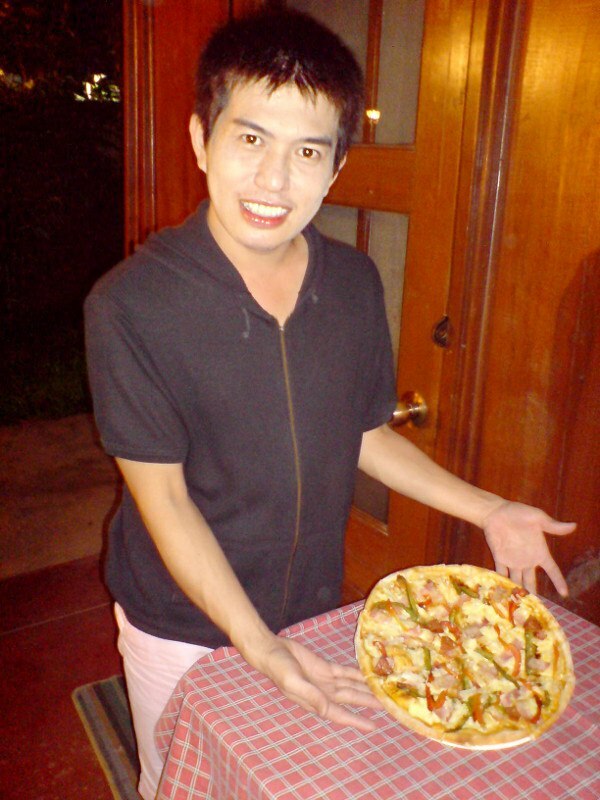 2012 was a good year for gay accommodation in Santitham with new gay owned guest house QI 68 also opening here, and the much awaited new villas at Santitham Guest House finally opening to the public. Soho Bar and Guest House has also been making improvements to its rooms, or for the more budget concious, the B2 (Boutique and Budget) hotel chain has now opened it’s third property in Santitham and a B2 Premier in the Nimmanheminda area. The culmination of the year was the recognition of Radchada’s popularity by the readers of Out in Thailand magazine, who voted Radchada Garden Café as the readers choice for best Restaurant and Café in Chiang Mai. We were doubly honoured when our sister website from Bon Tong productions, www.radchada.com won the award for best local website for the second year running. 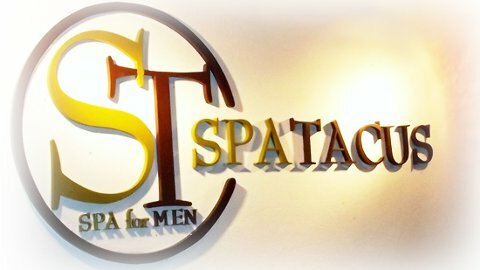 The gay massage business offering massage for men by men also saw some development in Chiang Mai during 2012. The first new venue was Spatacus off Loi Kroh Road. Around Chiang Mai Land two more massage shops were added close to the Blues Club, His Club and One 2 come. On the down side, M Massage and Spa closed down, along with the short lived five on Chiang Moi. The Wall Massage had a small wobble and closed briefly but has now re-opened under new management. It would appear the massage business is tough in Chiang Mai. With at least sixteen gay massage parlours it seems there is hardly enough business to go around and it’s a hard market for new entrants to penetrate with the happy endings perhaps destined only for the clients rather than the businesses themselves. November was a strange month with the 2555 Loy Khratong festival falling late this year on 28 November. Normally the weather cools and is very pleasant in November. Following last years floods 2012’s weather in Chiang Mai has been far from normal. Rainy season was more of a cloudy season, that extended until early December before the temperatures finally fell. Loy Khratong was nearly washed out as the main parade narrowly escaped heavy rain. Another rising star however turned super nova and died in a few short months. The well-known Glass Onion had expanded significantly with the addition of an outdoor café bar Cosmos café and a speciality wine shop. Clearly over reached, the next step was to recruit some very cute Isaan money boys to woo the customers. Sadly it had the opposite effect and all the venues had closed up by September. 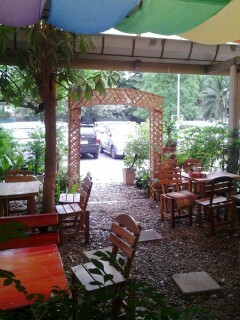 Meanwhile, Chris, the Glass Onion’s former owner had opened another small bar on Nimmanhaeminda Soi 1. More like someone’s living room than a bar this venue started off well, but after some difficulties with the landlady, it all imploded in a few short weeks. In the media Chiang Mai received some interesting coverage with several articles reflecting the changes in Chiang Mai and it’s gay scene along with the rise of Santitham as the center of gay life. The November issue of Thai Puan contains an article by David Edwards called “Santitham – The New Chiang Mai” and Out in Thailand’s special feature on Chiang Mai by Guy Burroughs in the October Issue was called Chiang Mai – All change in the Jungle city. 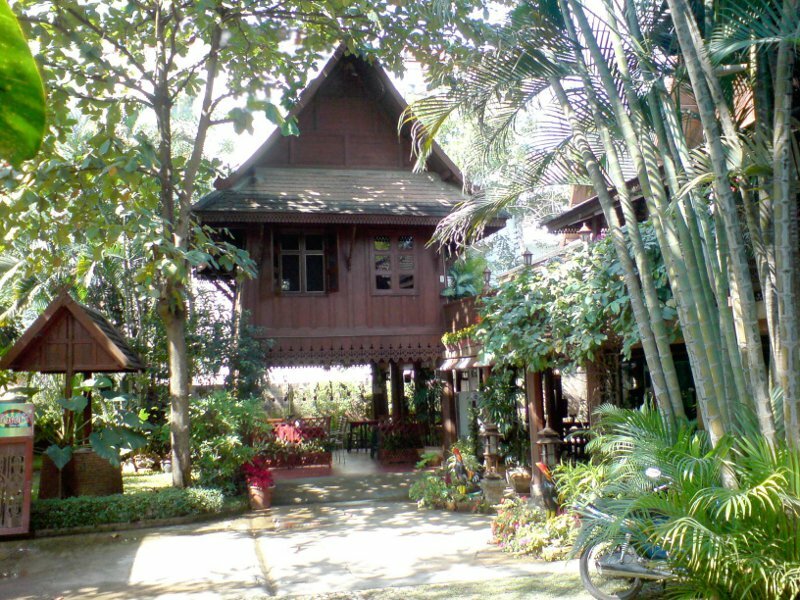 Bon tong’s opinions can be found here on Chiang Mai City News blog article The Santitham Renaissance. 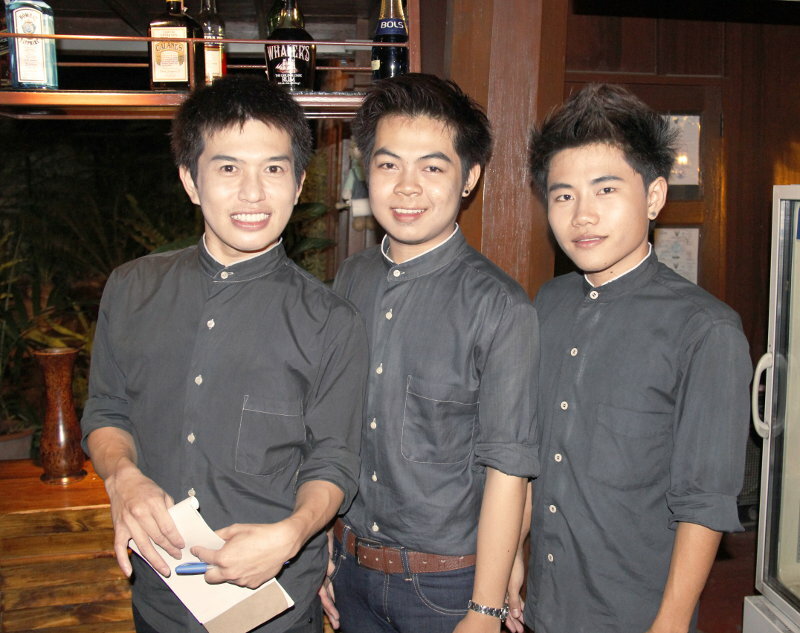 In December we produced our high season update on the state of the Chiang Mai gay scene. Looking back on the year its been interesting to note the decline in the traditional style bars. More and more we see younger visitors and gay couples coming to Chiang Mai looking for a vibrant tourist destination and who have zero interest in going to places where prostitutes hang out. We have put a lot of effort into developing this website which has always been a non profit venture. If you enjoyed the articles and information we provide, or are a gay business that benefits from the free publicity you can always send us a Happy New Year gift using the donate button at the top right of the page.